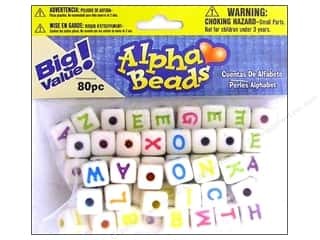 Darice Alphabet Beads 12 mm Cube White with Assorted Letters 80 pc. 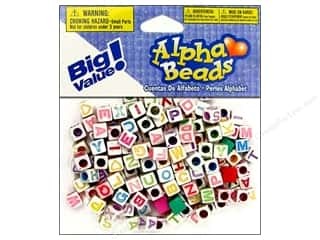 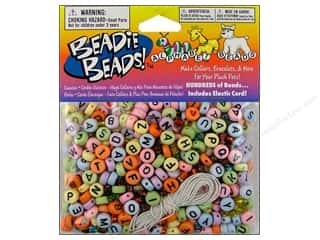 Darice Alphabet Beads 6 mm Cube White with Assorted Letters 160 pc. 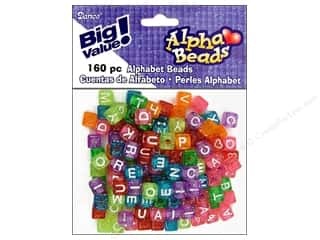 Darice Alphabet Beads 8 mm Cube Transparent Glitter with White Letters 160 pc.